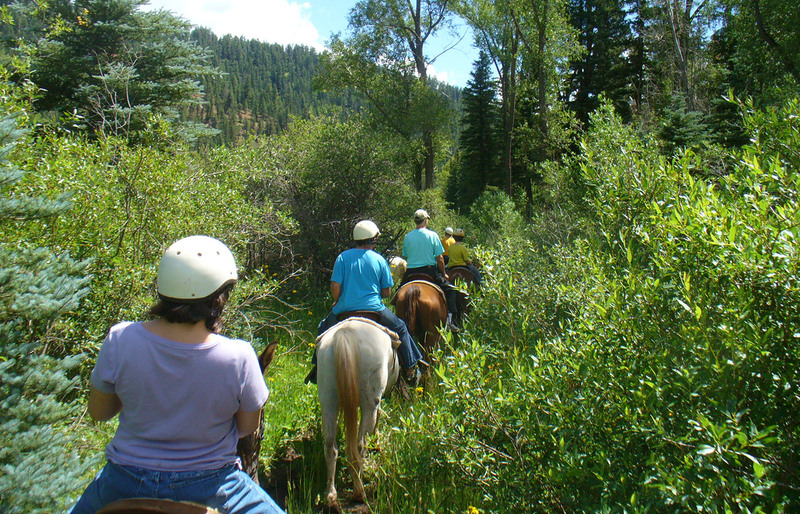 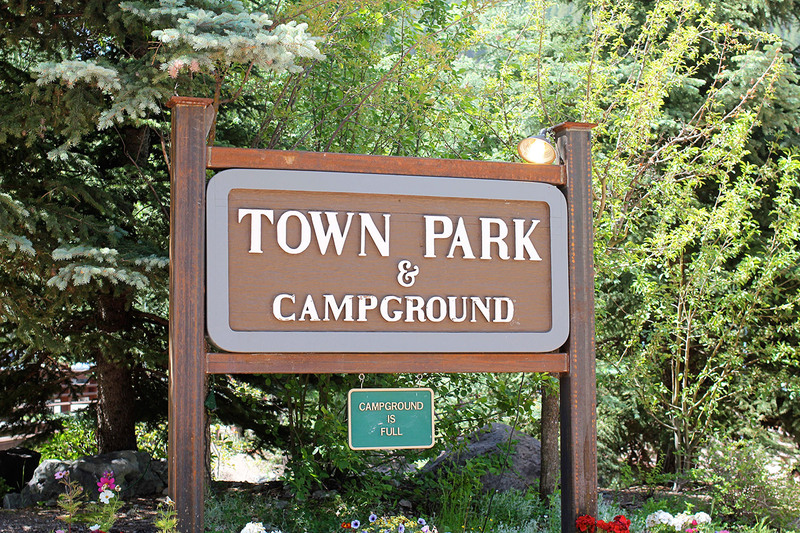 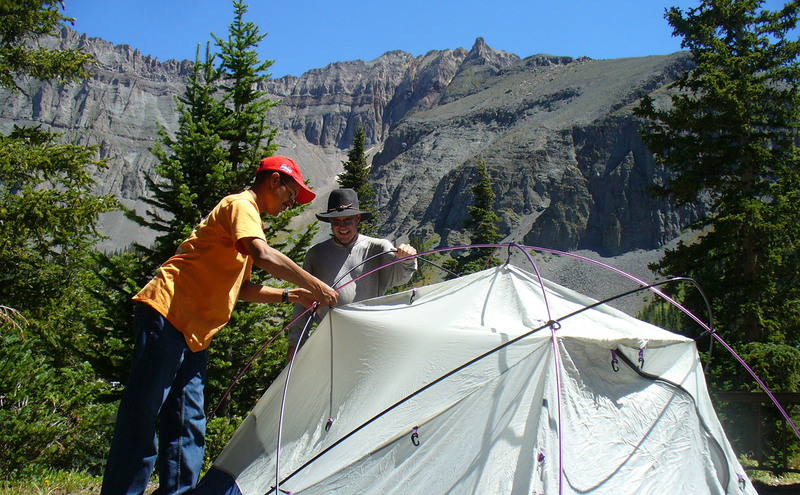 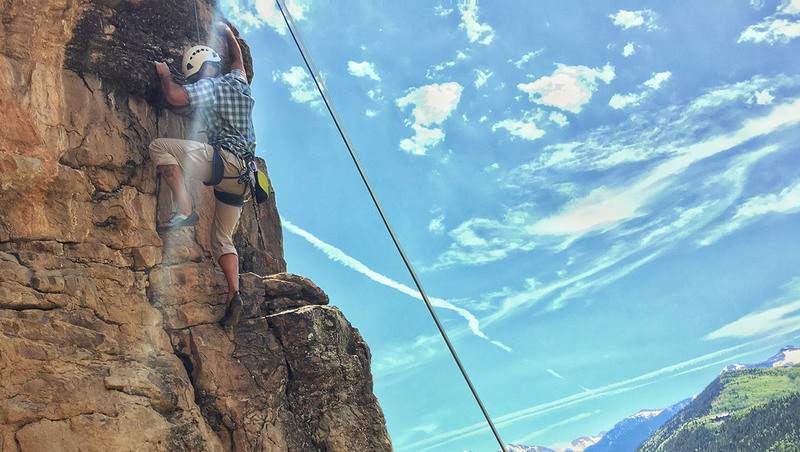 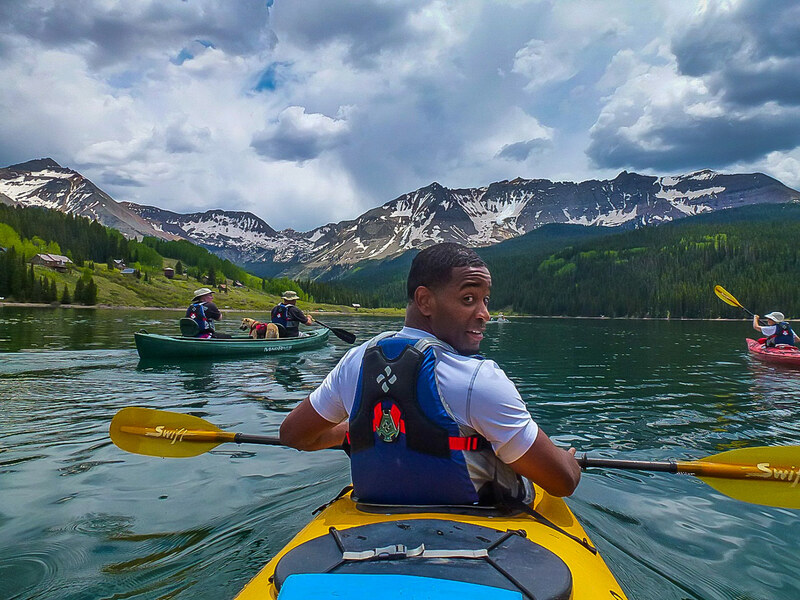 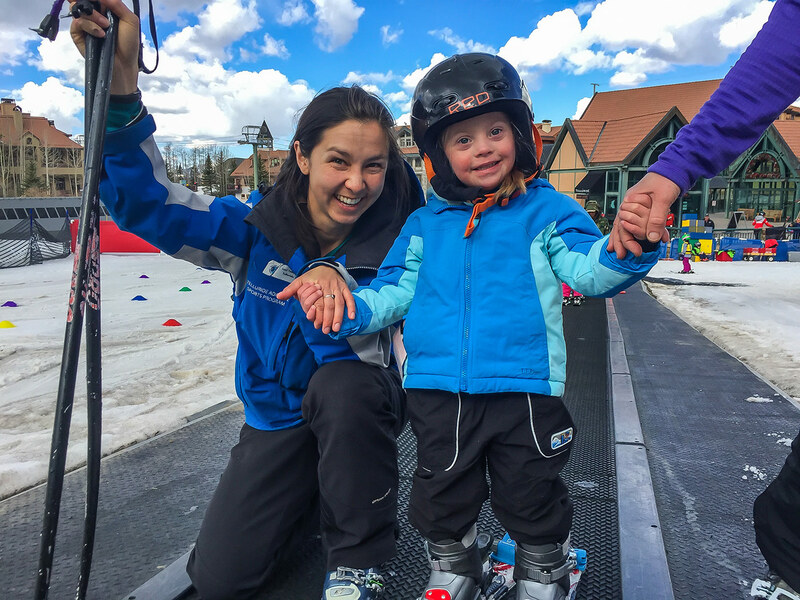 TASP provides outdoor therapeutic recreation to individuals with disabilities promoting independence and personal growth. 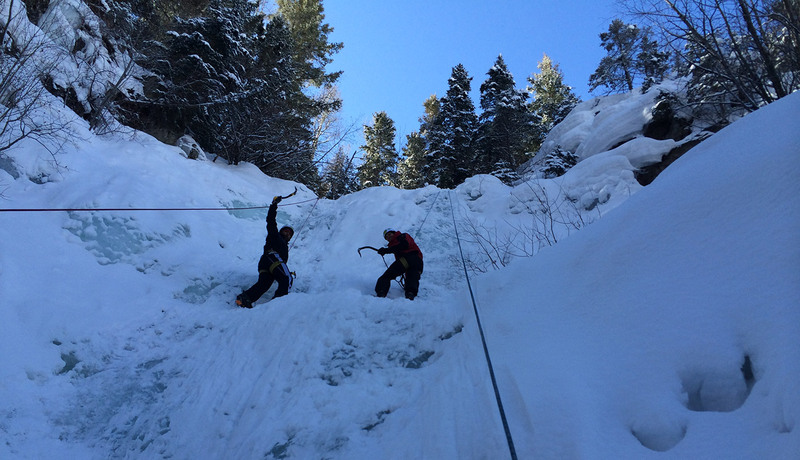 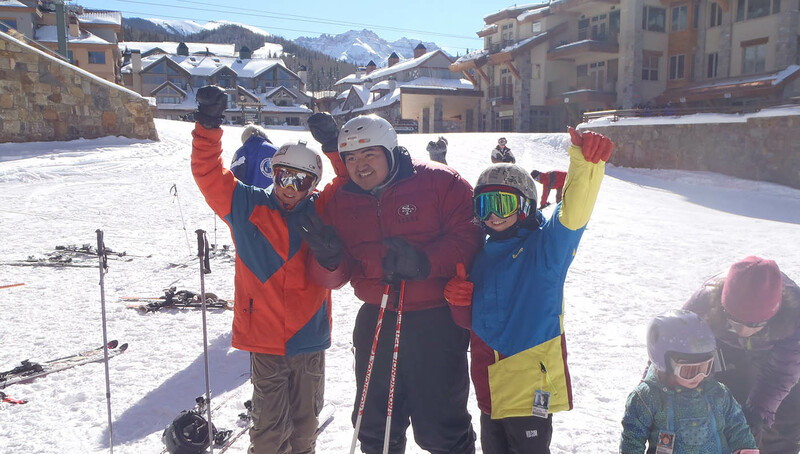 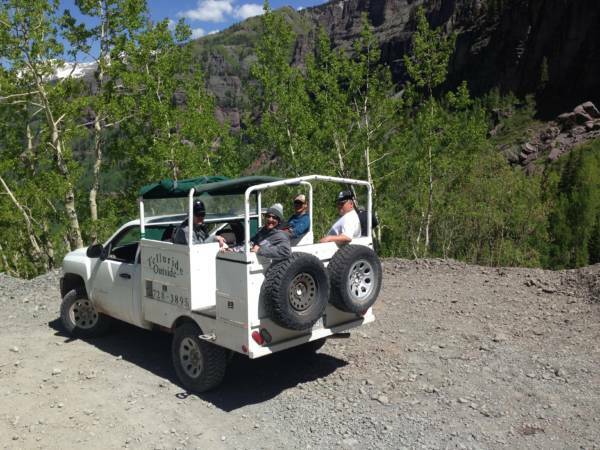 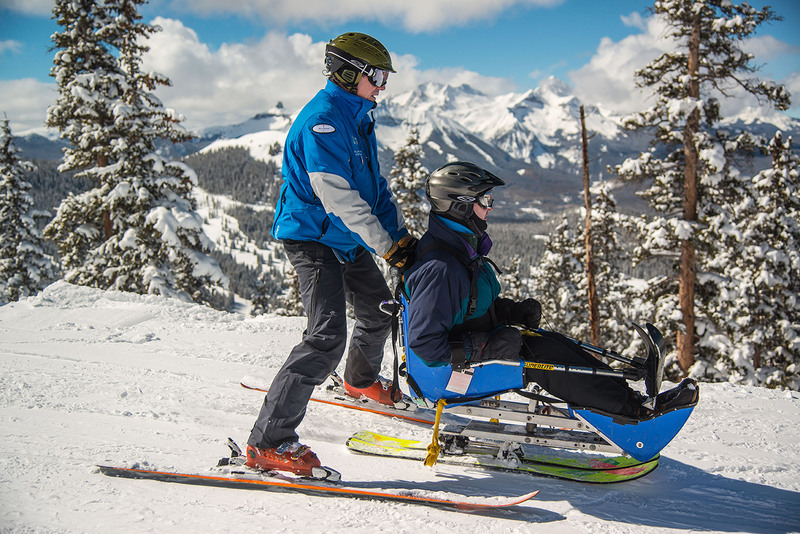 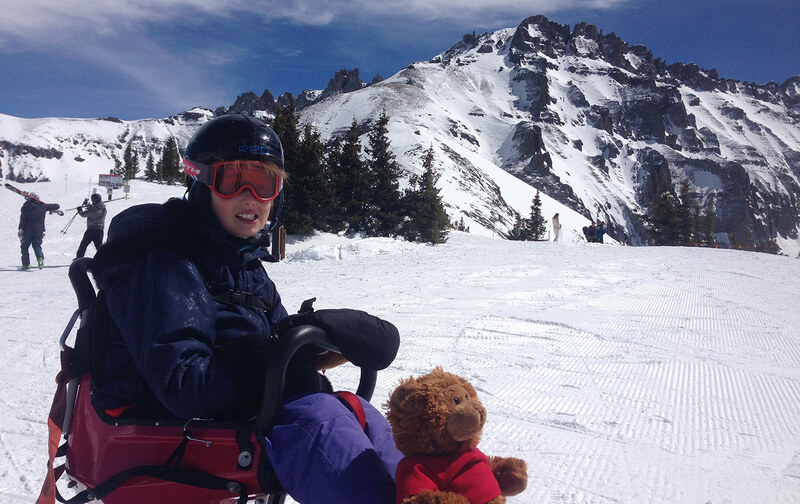 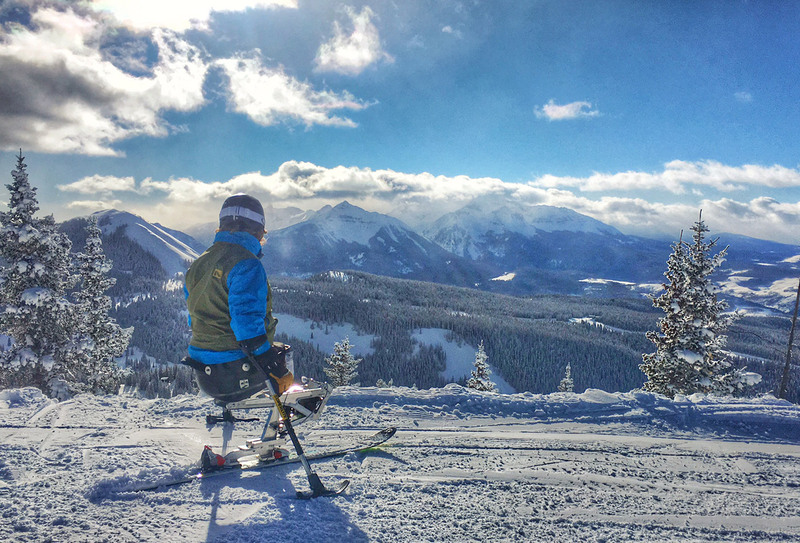 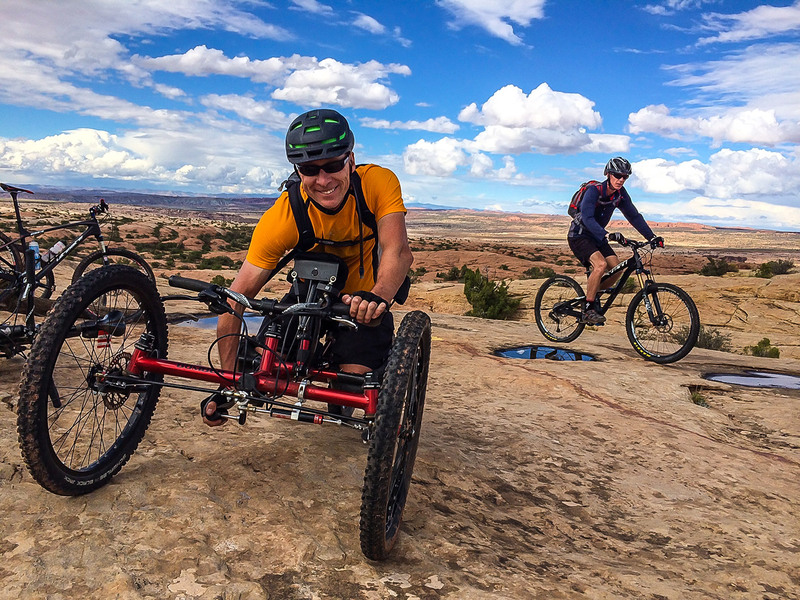 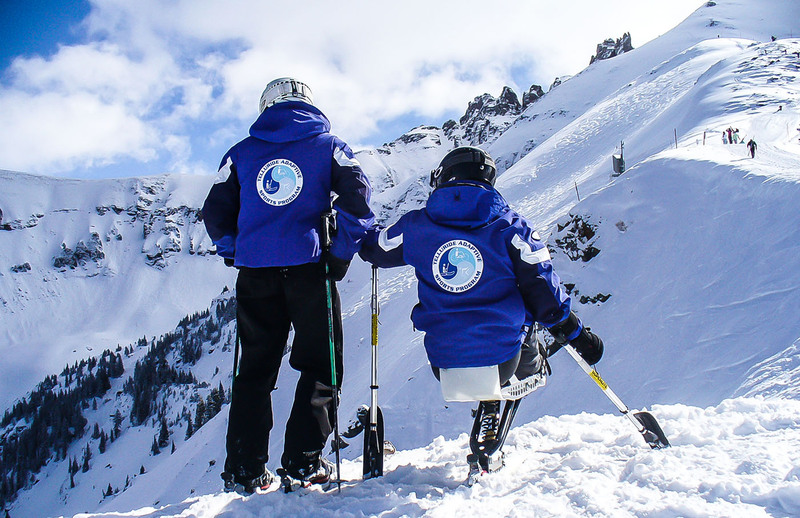 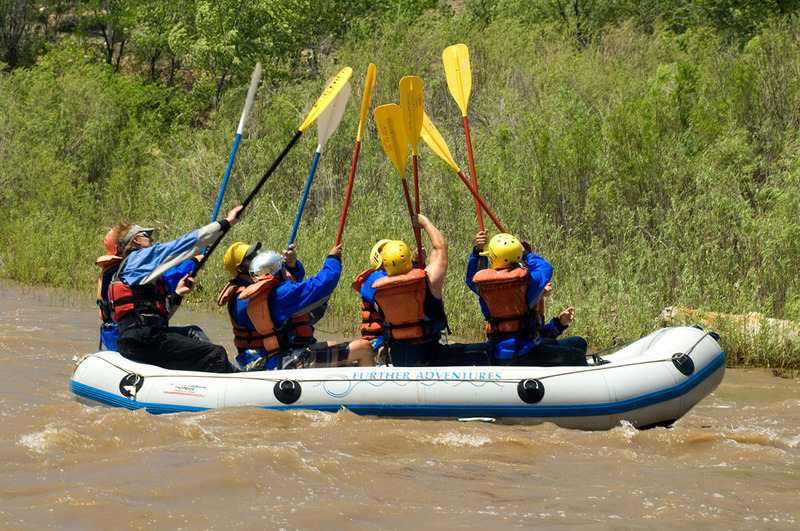 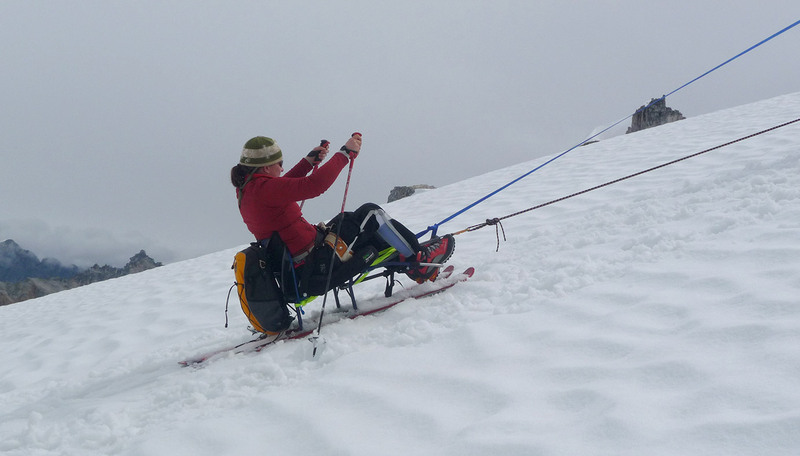 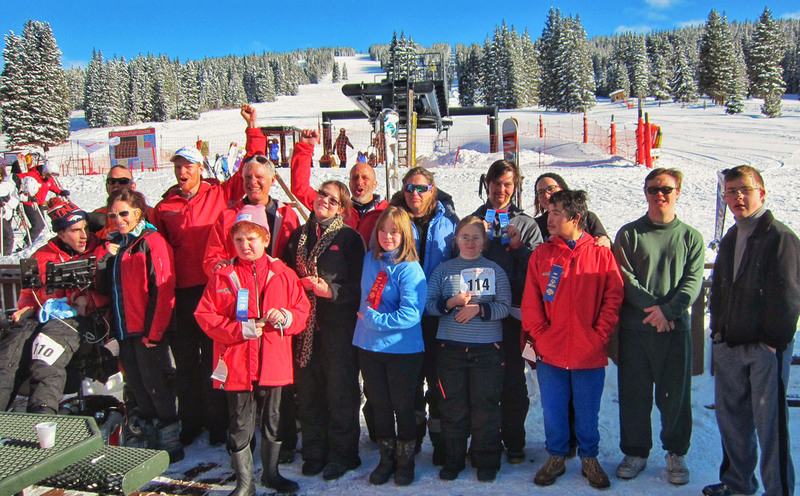 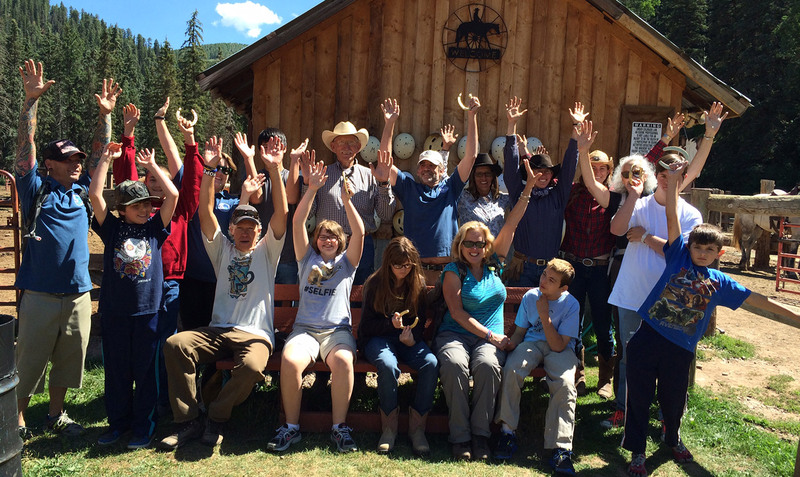 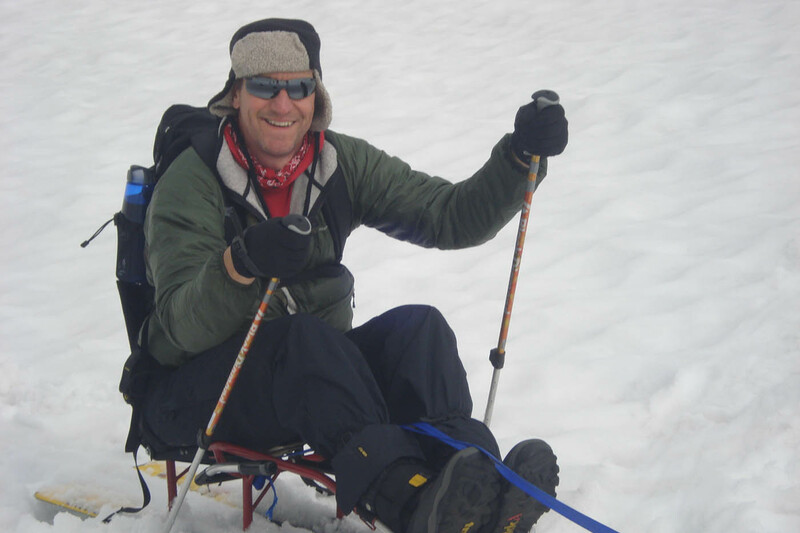 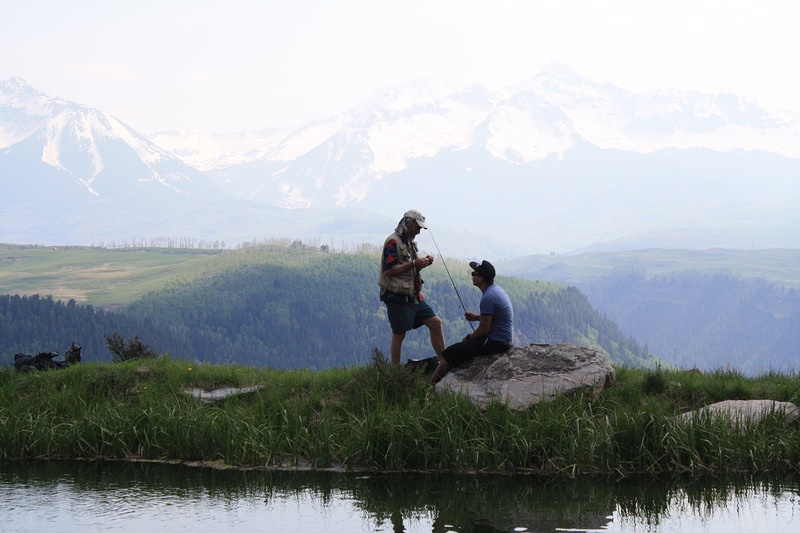 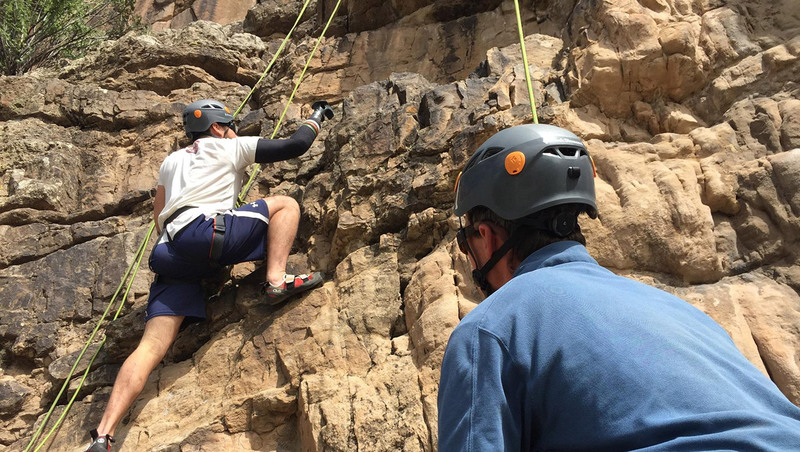 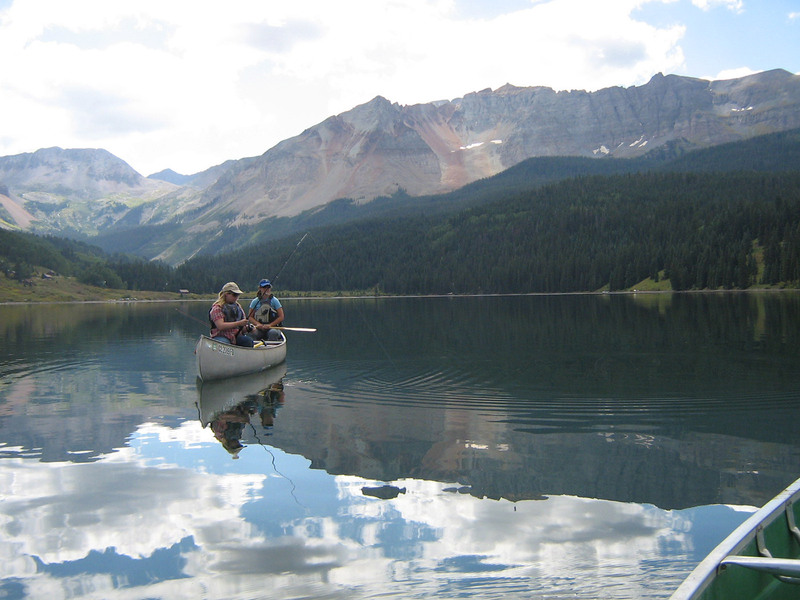 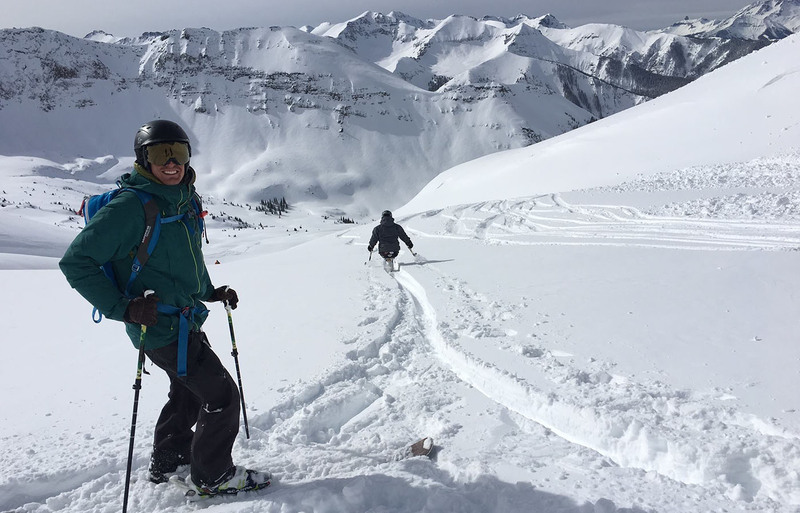 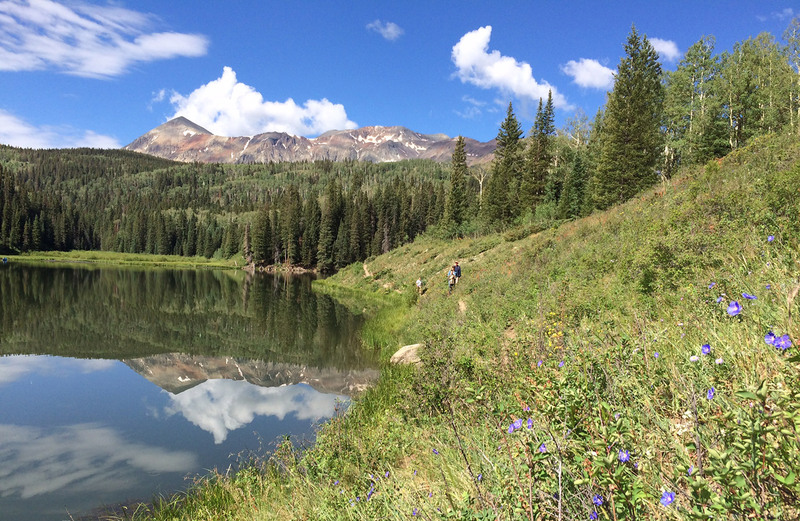 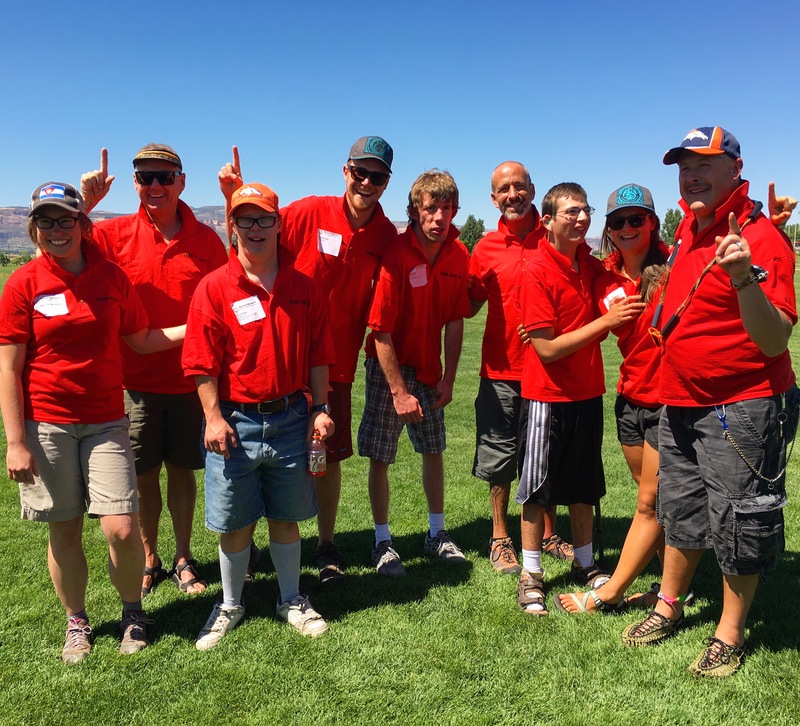 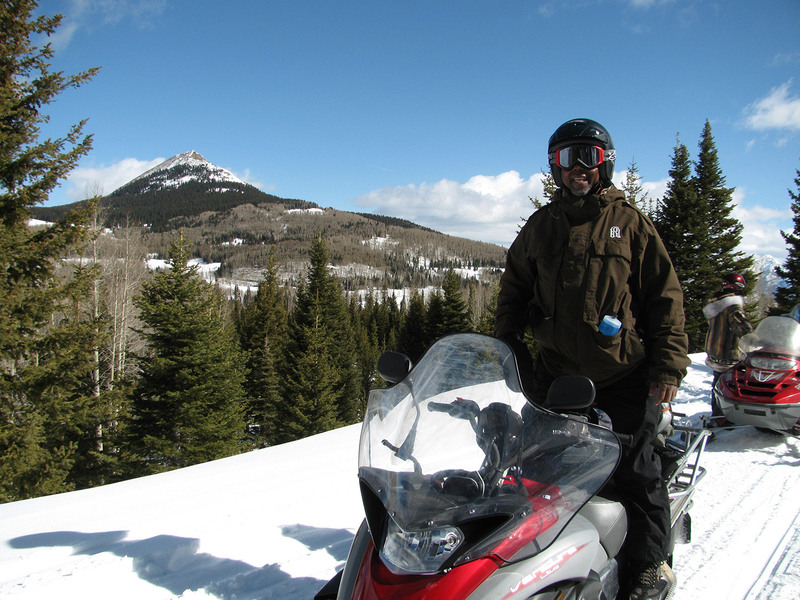 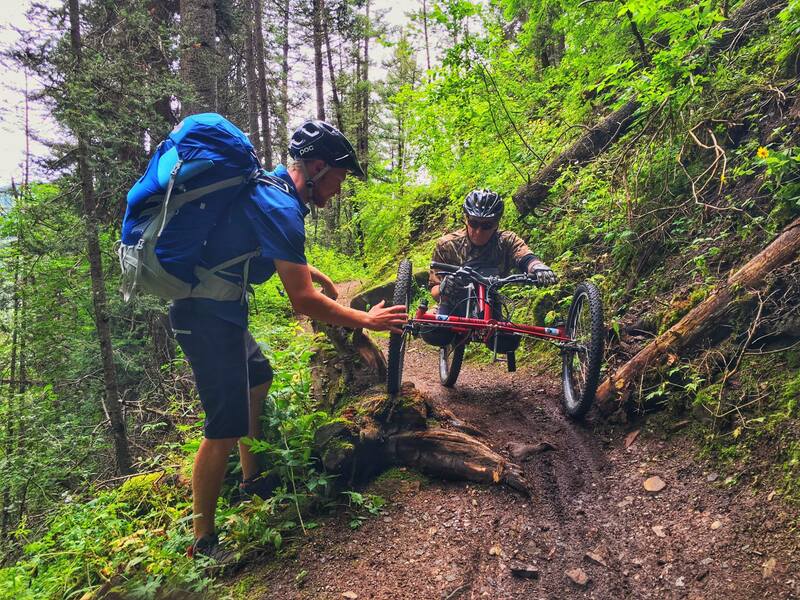 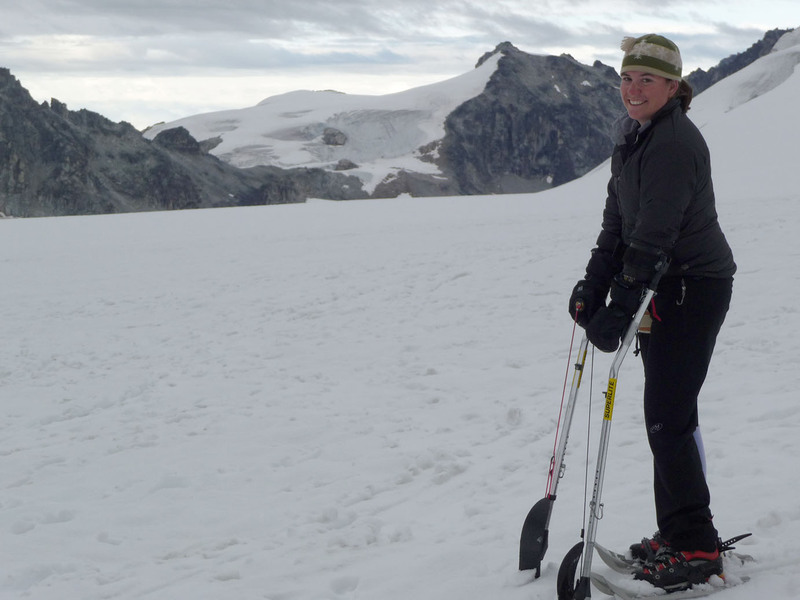 Telluride Adaptive Sports Program offers a variety of year-around activities, for all ages and ability levels. 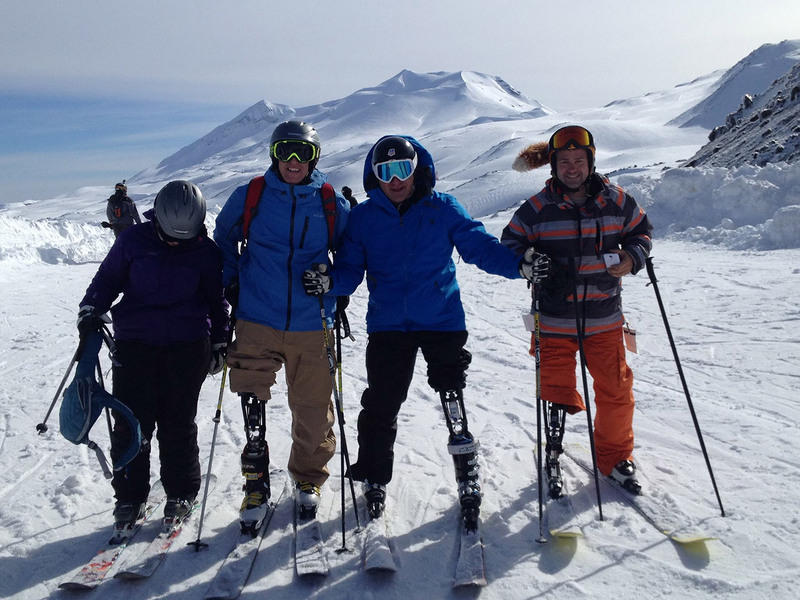 TASP hosts an unforgettable ski experience this summer in the heart of the Chilean mountains right next to a volcano! 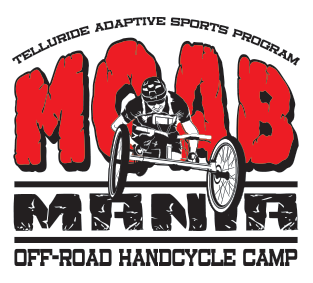 AMP1 and Telluride Adaptive Sports partnered to put on a basketball game the likes of which has never been seen in Telluride.